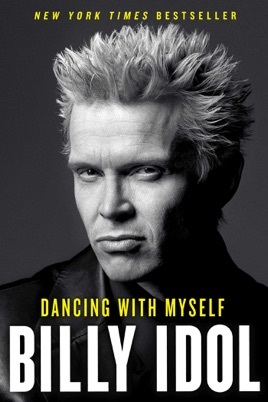 “That’s what I’m talking about…Of all these memoirs, Dancing With Myself was the only one that stimulated my envy—made me want to be Billy Idol for five minutes….He’s a genuine romantic, writing in a kind of overheated journalese about his London punk rock roots…and then falling head over heels for America” (James Parker, The New York Times Book Review). 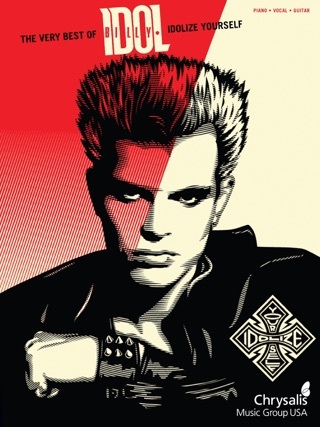 An early architect of punk rock’s sound, style, and fury, whose lip-curling sneer and fist-pumping persona vaulted him into pop’s mainstream as one of MTV’s first megastars, Billy Idol remains, to this day, a true rock ‘n’ roll icon. 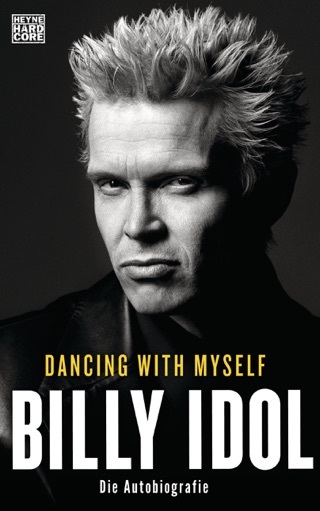 Now, in his New York Times bestselling autobiography, Dancing with Myself, Idol delivers an electric, “refreshingly honest” (Daily News, New York) account of his journey to fame—from his early days as front man of the pioneering UK punk band Generation X to the decadent life atop the dance-rock kingdom he ruled—delivered with the same in-your-face attitude and fire his fans have embraced for decades. Beyond adding his uniquely qualified perspective to the story of the evolution of rock, Idol is a brash, lively chronicler of his own career. A survivor’s tale at its heart, this sometimes chilling and always riveting account of one man’s creative drive joining forces with unbridled human desire is unmistakably literary in its character and brave in its sheer willingness to tell. 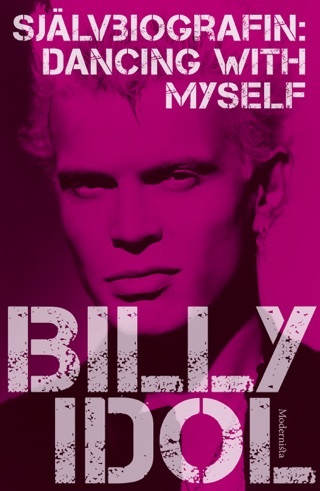 With it, Billy Idol is destined to emerge as one of the great writers among his musical peers. One of the most interesting biographies I had ever read and the fact he wrote it himself just makes it way more significant. Besides telling his amazing life story, it is a history of musical scene from the 70s on, told by someone who lived it and had his bio written with the inks of punk and rock n'roll. Even though through ups and downs, rights and wrongs, what an amazing journey so far has been the Idol's life, full of achievements both in his private life and contribution for the music world. He permeated my teen years giving voice to my feelings and to this day continues to rock on my life soundtrack. One word summarizes this book: EPIC! I've read (listened to) every rock star audiobook available. This is among the best. 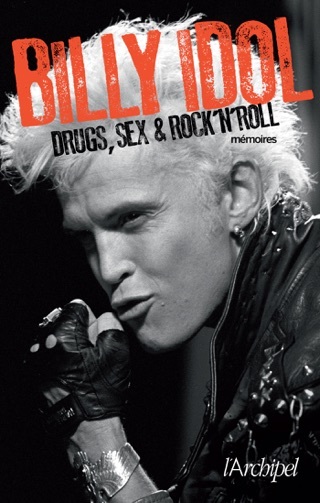 I loved Billy Idol before the book. After this read, I love AND respect him. Such a fascinating read, especially for those who were fans in the early days - so much insight into the man, the songs and the music scene. Billy's writing style makes for an enjoyable read that's so hard to put down. He bares all and eloquently describes the things that move him the most (e.g., the enjoyment and camaraderie in riding a motorcycle, to the love he feels for his family). Now if I could only get my hands on the original manuscript! 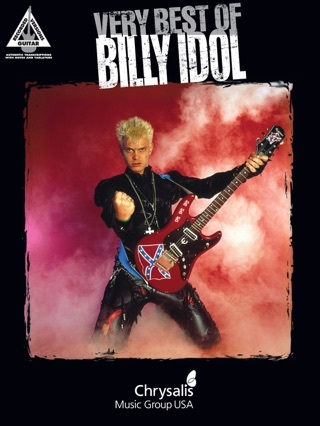 Rock on Billy!